Full Throttle Magazine | Shop MMC LOCAL! 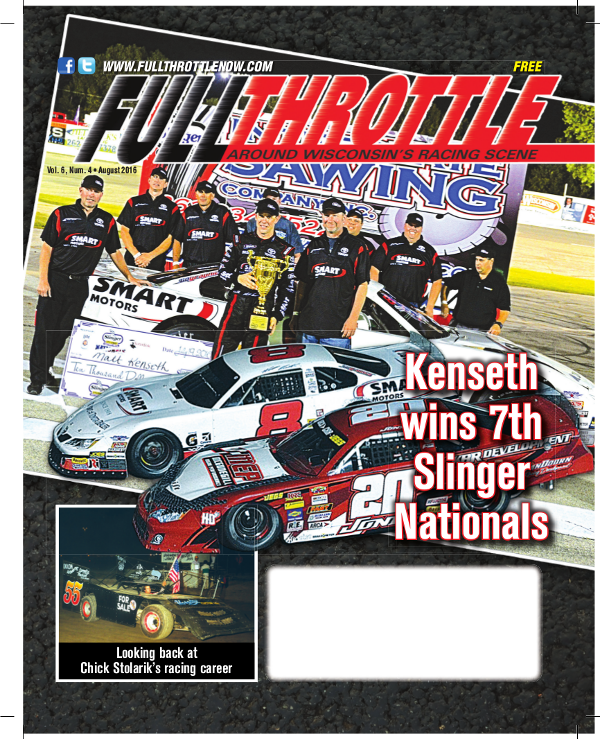 Full Throttle is a must-read for fans of local auto racing in eastern and central Wisconsin — both asphalt and dirt racing. 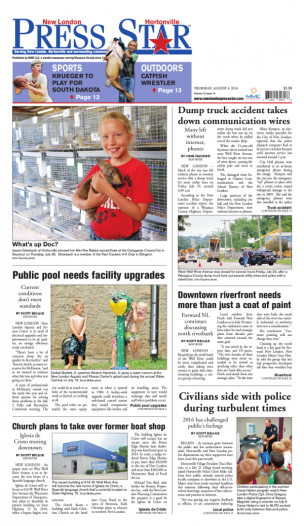 Each issue includes insight from local auto racing experts. 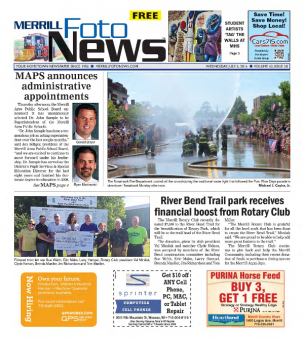 Also included are articles about local race car drivers, race tracks, race events, and historical features. You won’t find these articles anywhere else, so subscribe today! 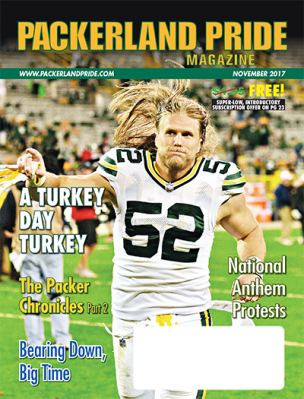 Alternatively, we will happily accept a check or money order along with name, address, phone number and email address mailed to: Full Throttle Magazine, 24 W. Rives Street, Rhinelander, WI 54501. Or call 1-888-706-4045. 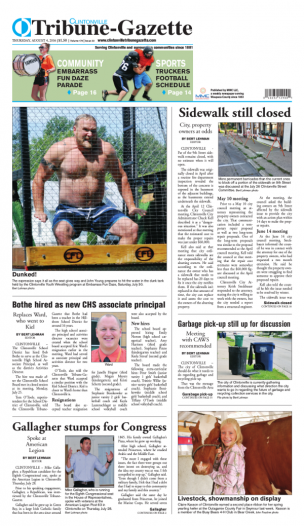 Clintonville Tribune-Gazette covers Clintonville and surrounding areas.